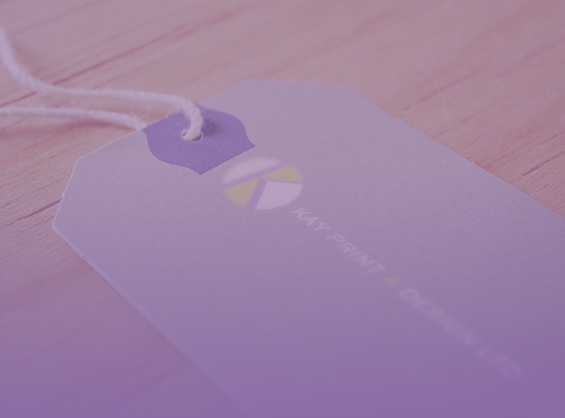 Our labels are available on 150, 250 and 350gsm silk in a range of sizes. With a selection of high quality stocks & finishes to choose from. 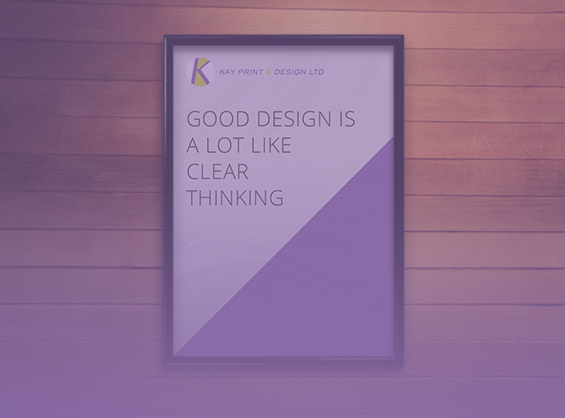 Create an impact with our range of posters. 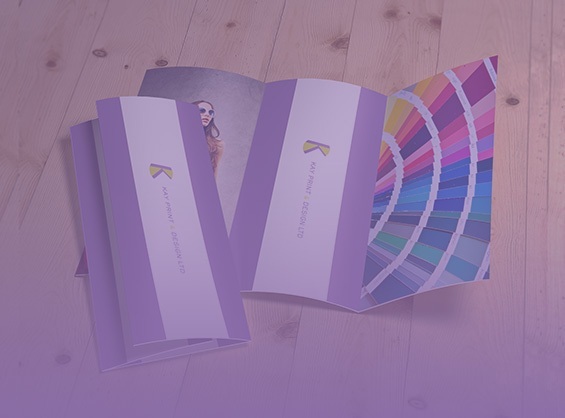 We have the full-colour or black & white brochures for your creative and marketing needs. Call or email our friendly team to discuss your requirements or for a rapid price quotation on your project. Using the latest printing and cutting technology, we offer high-quality printing on an extensive range of substrates, combined with a competitive price structure. We produce a wide range of adhesive labels for many purposes, but it's the way we do it that makes us stand out from the crowd. We specialise in large-format digital print, focusing on customer service, quality and reliability. 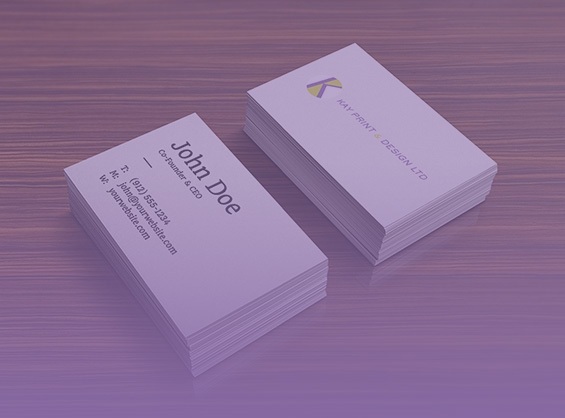 From business cards to A0 posters, self-adhesive labels to banners of any length.